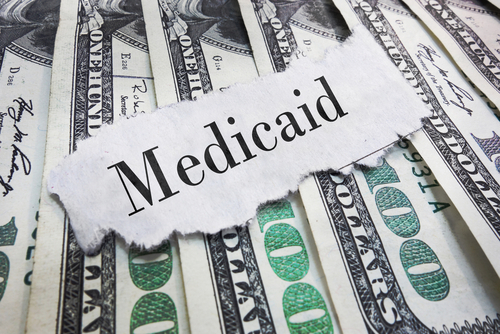 Arizona and Florida Are Asking to Eliminate Retroactive Medicaid Benefits – Law Offices of Dan W. Armstrong, P.A. Medicaid law allows a Medicaid applicant to be eligible for benefits for up to three months before the month of the application if the applicant met eligibility requirements at the earlier time. This helps people who are unexpectedly admitted to a nursing home and can't file a Medicaid application right away. “Retroactive coverage is one of the long-standing safeguards built into the program for low-income Medicaid beneficiaries and their healthcare providers,” according to the Kaiser Family Foundation. Now Arizona and Florida are joining a growing list of states that are asking the federal Centers for Medicare and Medicaid Services (CMS) to eliminate the retroactive benefits. CMS has already approved similar requests by Iowa, Kentucky, Indiana, and New Hampshire to waive retroactive coverage. A lawsuit is challenging Kentucky's waiver, which also imposes work requirements for Medicaid recipients. Advocates argue that if Medicaid applicants cannot get coverage before the month of application, they may not receive needed health care. According to Justice in Aging, which filed a brief in the Kentucky lawsuit, Medicaid applicants often do not file an application right away because of the complexity of the Medicaid application system or a false belief that Medicare would cover nursing home care. For more information about the implications of the elimination of retroactive benefits, click here.